Follow these product photography tips to take photographs that SELL. You know that 22% of returns occur because the product looks different in person. So, if you want eye-catching product images that will bring you a thousand website visits, you are in the right place. Just pay attention to the following product photography techniques that will help you avoid the common mistakes. In the world of Amazon, eBay, and ETSY, product photography is a king. 75% of online shoppers rely on product images when deciding on a potential purchase. You might have a great title or affordable price, but your product images are the first thing potential buyers will see when they’re browsing goods in your listing. Test your product images with Splitly app to 100% discover which type of product images work best for your goods. Make sure you know general product shooting rules before getting involved in the process. Remember about your main goal – demonstrating the best item parts in comparison to analog goods. Many photographers are confused with a great number of product photography tips that are mostly useless, so, I’d like to share tested guidelines to make your photos AWESOME. Additional patterns, objects, and props will distract the customer's attention from the main product. It's better to give preference to a simple white background to make an accent on a necessary item. If you have no money for a professional photography backdrop, then use a white sheet or a poster board for a product photoshoot. Minimize the number of additional things in the frame and keep the focus on the product. Visiting any online store, people want to see the item from various angles. So my recommendation is to take products photos from all possible sides. It will be great if you can manage 360° photography but don't get upset if you lack either experience or equipment. Just devote some time and take a close-up detail image, an angled shot from the front and top. If you want to take 360 photography, check our helpful 360 product photography guide where you will find all photo gear and photo editing tips for making beautiful 360 product images. Product shot photography needs some preparation. Look at these images and say which one is more appealing. The hoodie to the left can hardly interest any buyer, because of its wrinkles. Even small imperfections like smudges may spoil your product image and customers will go to your competitors. You can avoid it, if you spend some time ironing clothes before shooting or you can make it in Photoshop. Watch a video tutorial about How to Remove Clothing Wrinkles in Photoshop. Many product photography mistakes are related to incorrect white balance, so make sure you use the proper bulbs and flashes. Remember to check white balance and correct the camera settings in accordance with the light used. View more about photography light bulbs to know what is the best light temperature for clear and sharp product photography. The first photo demonstrates an awful mistake. It proves the necessity to check the camera focus and making it sharp and crisp. Otherwise, the shots will be unattractive in the full size. Watch the course about Commercial Product Photography and Post-Processing Techniques by Alex Koloskov to avoid hazy focus anytime. 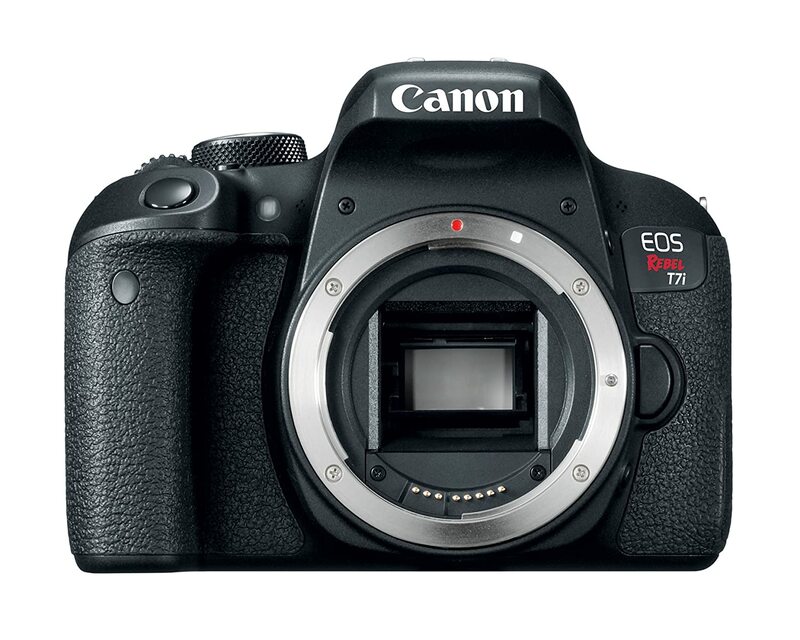 High resolution images are a must for photography products. It will help to grab customers' attention at every detail that is important for them. As a result, they won't be eager to go somewhere else to look for a necessary product. Read more about the difference between JPEG and PNG to decide what photo format is better for detailed product images. It is a study of colors and their influence on a person. To be precise, some colors or their combinations can easily affect customers to buy your products. Those shooters who know the main principles of this theory understand how to attract customers with the right color mixing. Read a 48-page ebook, Captivating Color written by award-winning photographer Mitchell Kanashkevich about how to take images that evoke emotion, making people feel as attached to the images as you are and want to buy your products. A professional product photograph is about successful advertising of goods. So, check whether the logo is perfectly visible. Do it before you press the shutter. Otherwise, a client can mix up your product with other similar goods. “Rule of Thirds” takes an important place in the list of product photography techniques. In fact, it doesn’t matter what exactly you are shooting as this rule can make any image winning. Place a necessary item slightly to the side rather than centering it in the middle of a shot. You can also turn it a little bit. Another challenge while selling products online is the impossibility to demonstrate their actual size. Actually, you may use an item that is well-known for the clients and take lifestyle shots using it. Read about lifestyle product photography and find out how to take winning product photos that sell your goods right. Use photo props if you need to show some flat things like clothes or jewelry. Of course, such goods need a stand. That's why it's better to use a mannequin, stand or subtle which will not distract customers' attention from the item. Remember that your main task is to help buyers imagine the actual size of the product. Check out what jewelry photography props to use to show jewelry in the best way possible. Many sellers think of how to do product photography to meet the standards. Frankly speaking, you need to think twice before starting to take photos. It is very important to understand where they will be used. Different sources require various photo format. For example, Instagram image size used to be 612px by 612px but then changed it to 640px by 640px and on July 2015 changed to 1080px by 1080px to keep up with Retina and other high resolution displays available on smartphones, tablets and laptops. Photo post-production offers the opportunity to crop the image but remember that it reduces file size at the same time. Are you shooting for Amazon, eBay, ETSY or take product photography for Pinterest? Then be careful and find out their specific requirements to images. If not, then pay attention to these well-known e-commerce giants which have a good idea of the right product photography and you can still use some of their rules. Read about Amazon product photography and their requirements for publishing photos that will sell your goods fast. You should choose either artificial or natural source. Otherwise, a customer will be confused. For example, applying natural light to an artificially lit image increases chances to soften the product, which is meant to be sharp. Find out how to make a cheap DIY light box or buy an affordable but high-quality product photography lighting kit. Product photography lighting plays an important role in e-commerce shooting. No matter what light type you choose: artificial or natural. The main goal is to reduce shadows. Remember 3 ways of how to do it: a standalone bounce, a flashbulb bounce card, or the fill light. A professional shooter always tries to diffuse studio lighting in order to spread it across and around the item. It is a great technique as hot spots in the image are difficult to edit. Moreover, diffused lighting works great for white balance, unlike a spotlight. Using proper product photography equipment can help to achieve a better result. Take photography umbrellas to disperse and soften the light. Devote some time and look for product photography ideas on Pinterest. It will be a great advantage while shooting for advertisement and product photography catalogs. View my list of the most creative product photography ideas you may try to repeat with your products and make sellers stay satisfied with results. A product photography background may add some exclusive look to the composition. Just take some silver gift wrapping paper or aluminum foil and make a ball. Put it in the background and then point a gelled flash on it. You may download FREE Bokeh Overlays for Photoshop to add them while photo editing. Do you want to get unique shots? Then apply this kind of product photography lighting. It may be a softbox, a spotlight, a flashlight or any other light source. Use them to add some interesting paintings to the images. Download FREE Sparkler Overlays to make photos shine in Photoshop. A reflection will add some depth so that a photo will look interesting and dramatic. Avoid using only a mirror. Think of another tool to achieve an astonishing result. For instance, it may be a reflection in the water. Adjust product photography lighting setup well in order to increase the reflection. Your “freeze the moment” shots will look even more impressive and exciting if you bring some kind of movement in them. Try different approaches and product shooting ideas to add motion in the most natural way. This way you can avoid the flat look that often happens in such situations. By installing an additional lens between the light and the object, you can achieve the desired result. Adjust the correct angle of the reflective surface to achieve the desired reflection. Give potential buyers the opportunity to get an idea of how this product works or imagine it in their home. Think about how to shoot product photography in the most realistic way. Add some props that will help you show how this item can be used. Using different props for product shooting is a very reasonable thing. This way you can demonstrate the functionality and scale of the item as well as tell its story. Product photography props must fully match your subject in color, style, size, and shape. However, you must be careful. On the one hand, you can add new colors and shades to the color gamut of your photo, making it more interesting and attractive. On the other hand, incorrectly chosen colors and busy patterns can spoil even the coolest product photoshoot. Product shot photography is not too demanding on camera functionality. As a rule, simple DSLR cameras can bring your ideas to life and shoot the product in the best possible way. Therefore, do not waste your money on expensive cameras. If you can’t choose a camera body, check out this list of best cameras for product photography for any budget and purpose. If you take photos of bracelets, rings, earrings or necklaces, choose one of the best cameras for jewelry photography. 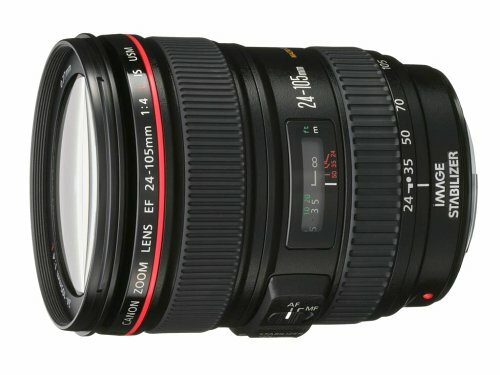 While choosing a product photography lens, opt for a universal model. You can use it in most cases selecting the necessary settings. For example, a zoom lens will be indispensable if you need to take pictures of more than fifty pairs of shoes with multiple angles of each. 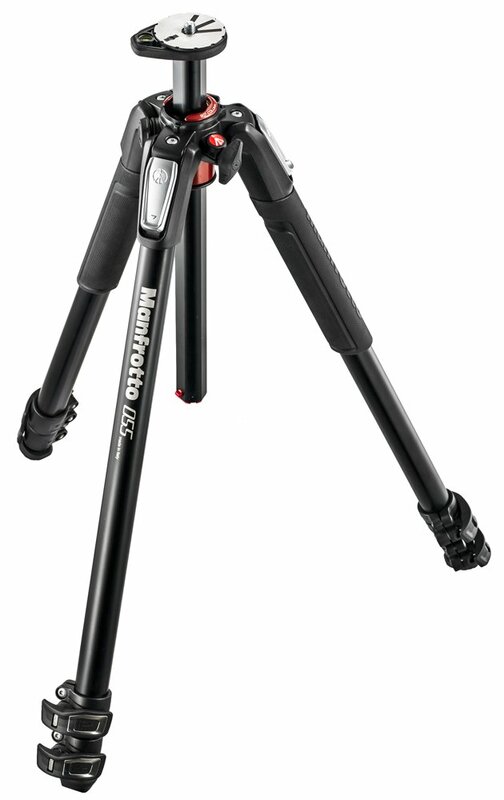 Thus, you do not need to move the tripod from one place to another to get the right angle. This is especially valuable if you are limited in time. Choose a product photography lens for jewelry, shoes, furniture or attire photographs that will be sharp and high-quality. If you need to take just a few product shots for your commercial website, then you can shoot without a tripod. However, with the development of your business, you will need more pictures. You will have to take product photos and you may have some difficulties with the focusing on the product in each picture. To solve this problem and achieve consistency across your product images, you need to add a tripod to your product photography equipment. A flexible tripod, table top tripod or mini tripod are a good choice for taking clear product photos at any light. 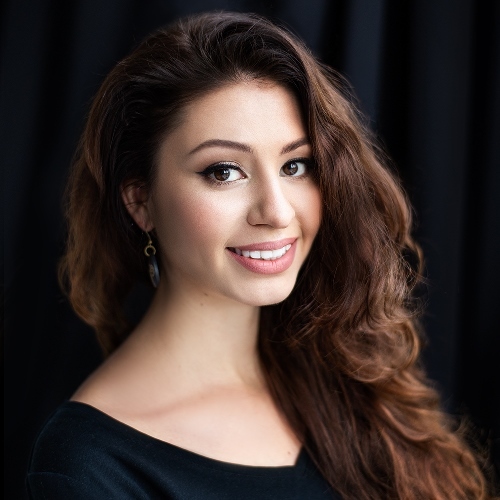 Choose a white background if you shoot in the studio or lightbox. Thanks to the ability of the white surface to reflect natural light, you can get even lighting for your subject. Colored products seem more attractive and clearer in combination with white background. In addition, it will be easier to improve the images with a white background as it gives more opportunities for photo editing. 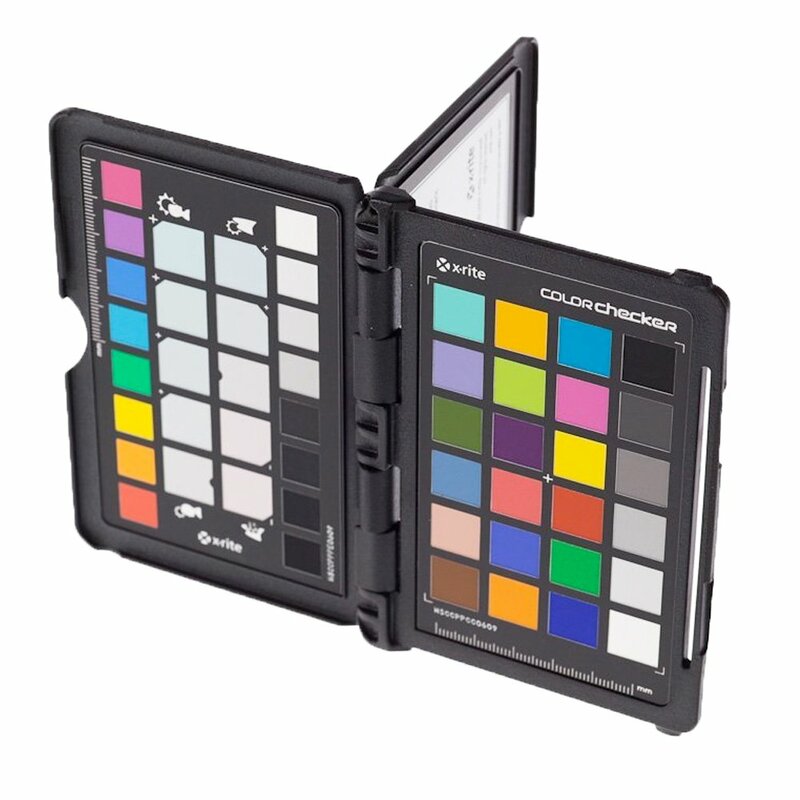 The colors of your products photos often affect the customers’ choice. If after the purchase the client discovers a discrepancy to what he/she saw in the picture, there may arise an unpleasant situation. To avoid such cases, check if the colors in the photo are true to life. You can do it with Color Checker. If you are photographing reflective or shiny products, then you need to make some effort to avoid unnecessary glare. 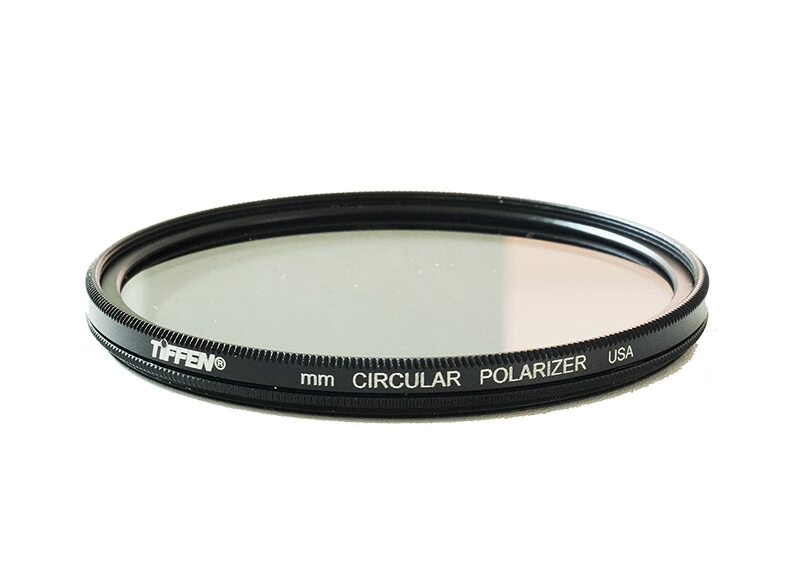 For solving this problem, use polarizing filters. According to all product photography tutorials from advertising photographers, using only the built-in flash often results in poor quality of your images. If you use only a flash, then you will get too harsh light. As a result, your photo will be filled with hot spots and unflattering shadows. Try to achieve the minimum noise using the lowest ISO settings available to you. If you increase the ISO value, you can make some elements invisible and reduce the severity of other details. After you mount your camera on a tripod, adjust it to the minimum ISO value. Then begin to increase it until you get the desired result. To take a picture of your product in full focus, you must use the maximum F-stop. For example, it could be F16 or F22. Using a wide aperture, you will get a narrower depth of field and some parts of the product will be out of focus. However, if you need to focus on a specific part of the object, such as a buckle on a belt or a knife handle, you can set up a lower aperture for your product shoot. Since you do not need to shoot moving objects and usually you use a tripod for product shots, blurring is not a common problem. The camera will not shake and slow shutter speed will be enough to get clear and sharp photos. If you are planning product shooting in a studio, then set the value to 1/13 and you can give your camera lighter. To ensure that your images are consistent, outsource photo editing to FixThePhoto professionals. We have a great experience of cooperation with various online stores. You will get impressive product photo editing packages at a reasonable price and in a short period of time. When the shooting is over, you need to start photo editing. At this stage, you should not forget about one of the most important product photography tips - before you begin to change the image, decide what final result you expect. If your pictures are for an e-commerce website, then take into account how they suit the overall concept of the page and if they are consistent with other products. It will be much easier for your customers to navigate the website if you take care of the coherent look of all the photos. This is especially important if you intend to get flat or simple product images. Your incredible product photography ideas can be ruined by any unwanted blemishes in the image. To fix such flaws you can use the “Spot Healing” tool. If the spots are small and are on an almost uniform surface, this Photoshop tool will easily cope with them. You can also use a Clone Stamp tool to hide blemishes. One of the most common image editing options is background removal. If you want to cope with this task with the help of software, I recommend using a white product photography background. This technique allows you to add a color that is more suitable for your product, eliminate hairs or frayed threads, get a cleaner and more aesthetically complete image. If you need to change either the background color or the color of the product, I recommend using the Hue/Saturation tool. For example, you need to take pictures of a dozen shirts of various colors. Not to waste time on stacking and photographing each color variant, you can capture one color and then make the necessary changes using this tool. Sometimes you may be unsatisfied with the size of your products photo. To get the right size, you can use the resizing option. By pressing the ‘Ctrl + Alt + I’ key combination in Photoshop, you will open a window with the sizes available to you. After you finish the picture editing and get your great product photography images, you just have to make the last adjustments and start using your shots. 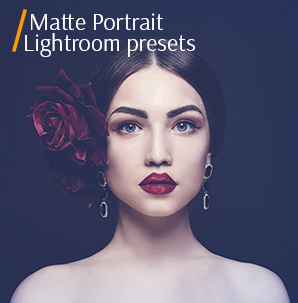 At this stage, you can apply various free filters, presets and many other things that will make your photos even better. 1. Free Lightroom Preset "Sharpening"
Bring out more details in your product photos and add more clarity to them with this sharpening preset in 1 click. 2. Free Lightroom Preset "Clean White"
Use this preset if you want to achieve the purest shade of white. Highly recommended for Instagram product photographs. 3. 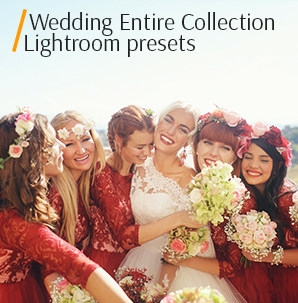 Free Lightroom Preset "Reduce Noise"
Struggling with capturing grain-less pictures? This preset will fix the issue in a matter of seconds. Bright and clear colors are guaranteed. 4. Free Lightroom Preset "Reduce Blue Cast"
Blue cast is a nightmare for product photographer, but you don’t have to worry about it with this blue cast reduction preset. Make your natural light product photos white and pure. 5. 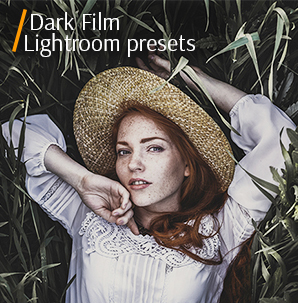 Free Lightroom Preset "Contrast"
Use this Lightroom preset to make your photos pop and sharp! It will also make photos clear and a little bit warm. I hope that my list of product photography tips will help you understand the basic features of this photography genre. By following these simple tips, you can take pictures as a true professional and will undoubtedly achieve success in sales.